Meet Deon Dane. 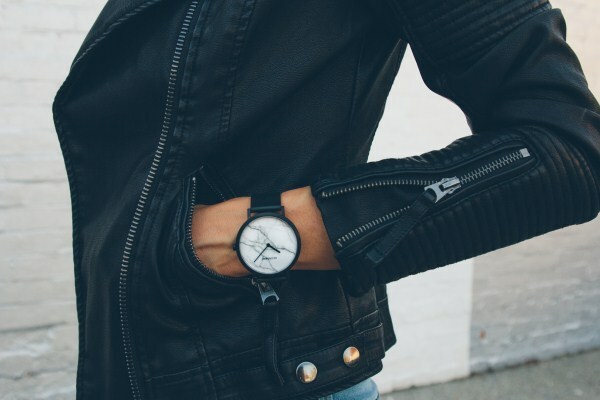 The ultimate cool unisex watch. 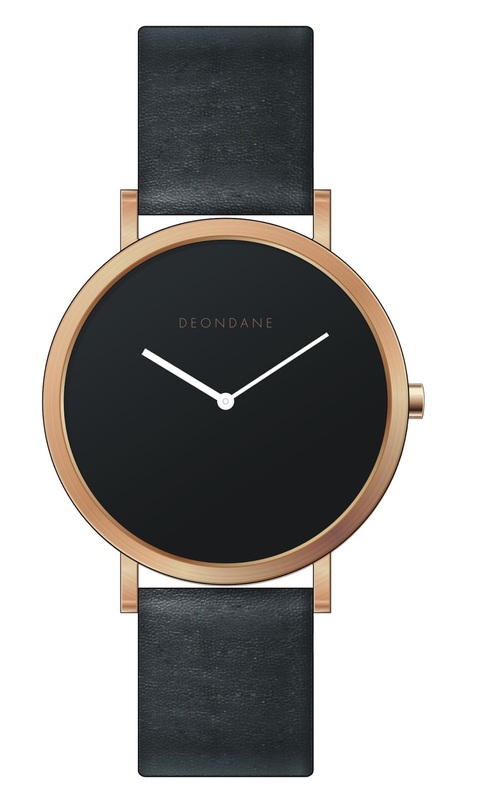 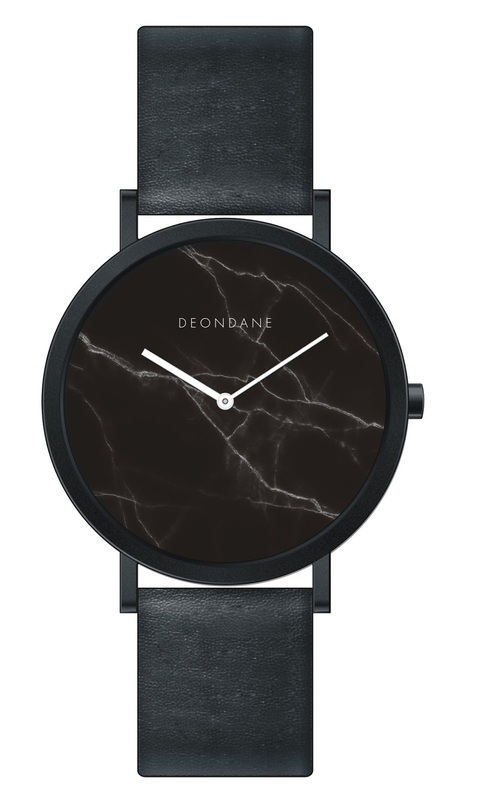 If you're like me and have been searching endlessly for an affordable but durable timepiece, then you have to check out Australian-based watches, Deon Dane. 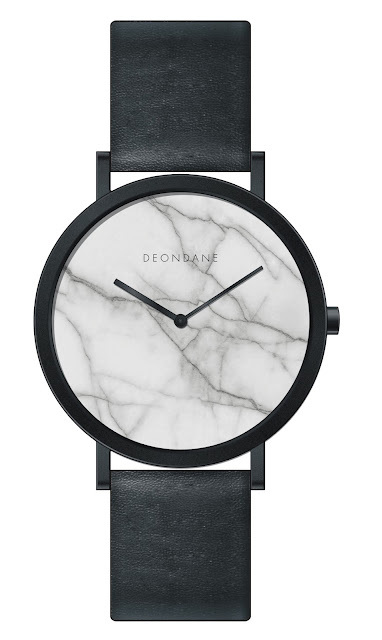 Available in four unique designs — copper, white and black marble, and brushed silver — these unisex watches are made for stylish young urban professionals in mind. Deon Dane's style is modern, minimal, and everyday cool. 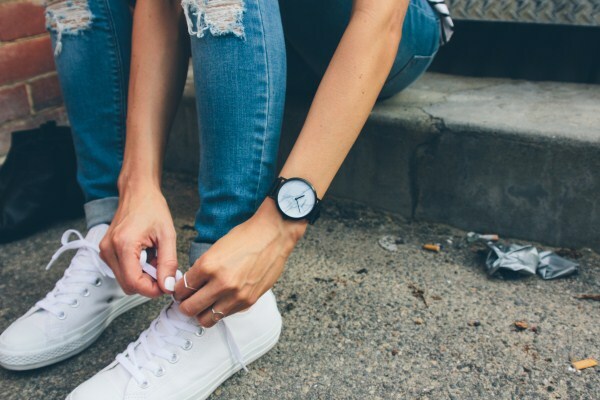 The brand keeps it simple, providing consumers with something they can wear in any occasion while keeping it stylish, durable and affordable. 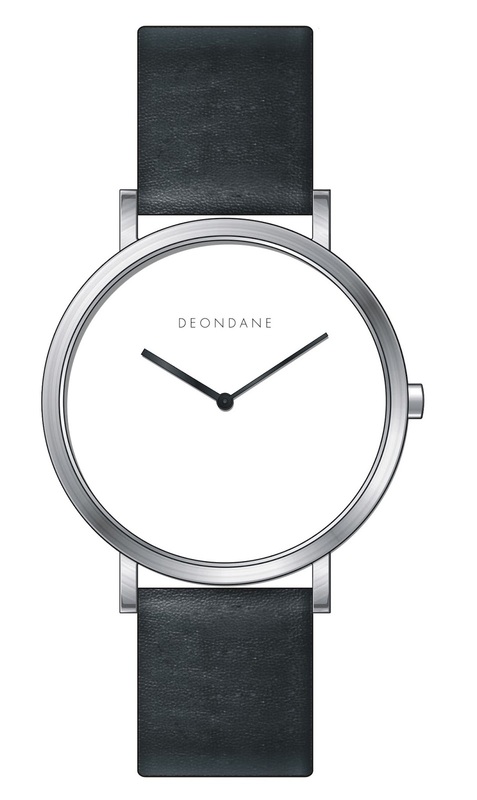 With sustainability in mind, Deon Dane utilizes Kangaroo leather straps for superior durability. 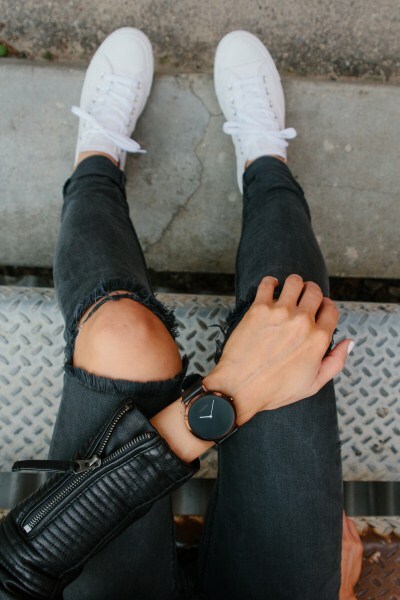 The leather delivers ‘weight for weight’ the strongest and lightest leather available today, while still being soft and comfortable to wear. Check out Deondane.com and order your cool girl/guy watch today! What a stunning watch! 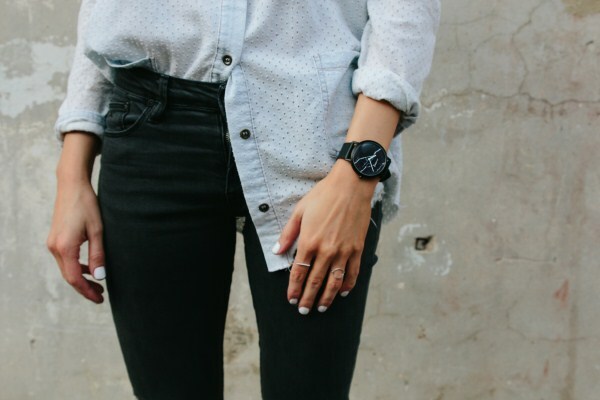 Love how you styled it as well.